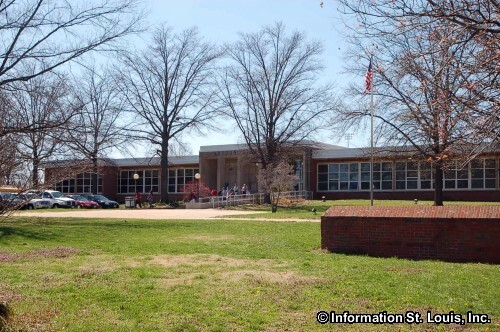 Affton Missouri is an unincorporated community located in South St Louis County. 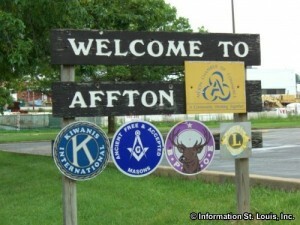 The population of Affton in 2010 was 20,307. Important roads for the community are Gravois Road, MacKenzie Road, Tesson Ferry Road, Watson Road, Laclede Station Road and many others. 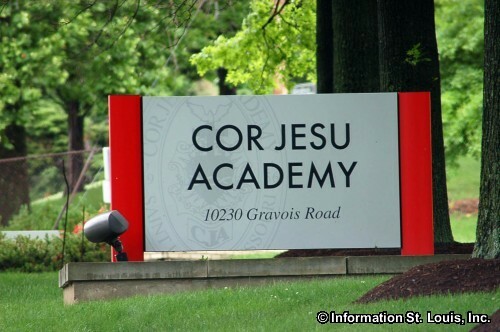 Affton is home to several private and public High Schools such as Cor Jesu Academy, Lutheran High School South, Bayless High School and Affton High School. 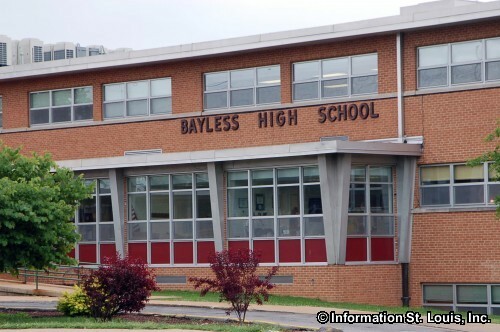 Affton School District and the Bayless School District are the two public school districts that serve the community of Affton. 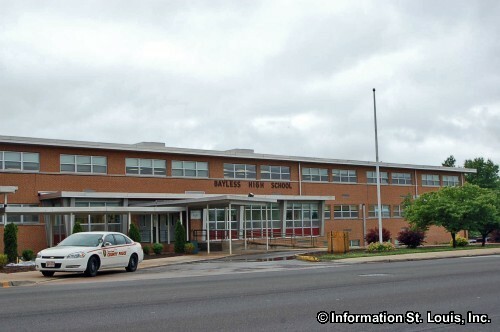 Much of what is Affton today was originally part of a 6,000 acre Spanish land grant that had been given to a Frenchman by the name of Gregoire Sarpy before 1803 when the United States purchased the Louisiana Territory. 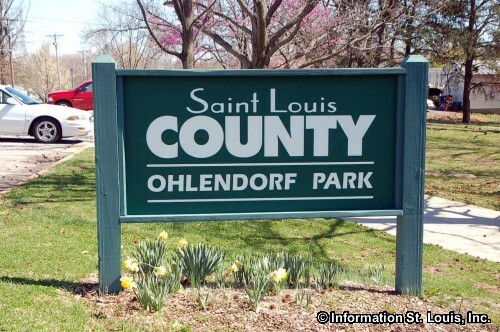 Sarpy in turn sold 3,000 acres of this land grant that was west of the River des Peres to a Scotchman, Kenneth MacKenzie, who came to the United States in the 1820's and had become quite wealthy being a fur trader. On this land he developed a large plantation. Eventually, MacKenzie divided his plantation into 40 acre tracts which were sold in the 1840's. Many of those tracts became "truck gardens" which were farms where the farmer loaded his produce into his truck and drove into the City of St Louis and then sold the produce from the back of those trucks to the residents of the city. Those truck gardens later became the beginning of the subdivisions of today. 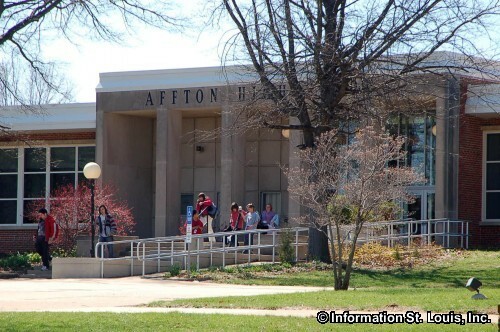 The name of "Affton" is from one of the early residents of the area, Johann Aff. He owned one of those truck gardens, as well as a general store that he opened in 1872 in the "Ten Mile House" on Gravois. 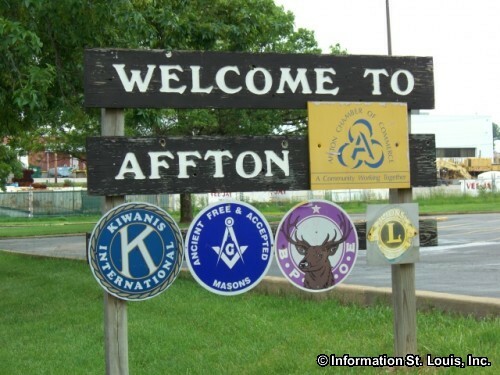 Johann Aff was also the first postmaster for the area and for mailing purposes, the area was called "Aff's town" which eventually became "Affton". 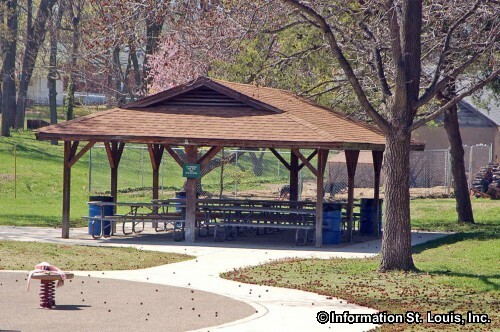 Several streets that run through Affton bear the names of other early residents of Affton. 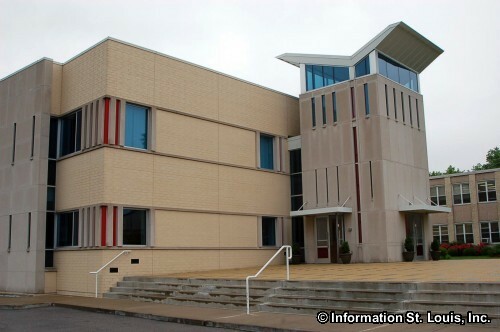 MacKenzie Road, Shepperd, Weber Road, Vasel, Tesson Ferry Road, Stafford are some examples.